Since the beginning of time, multiplayer leaderboards have be plagued with cheaters, hackers, and now “boosters”. I can honestly remember the first time I experienced cheaters on the leaderboards back during the first Xbox launch. I remember looking at the number one guy in “Return to Castle Wolfenstein” and being in awe that he was able to achieve such an incredible score. I quickly found out that he cheated to get the number 1 in the world, and it was right then and there I realized that this problem will most likely never be fixed. Here I am, in 2018, having played many games after after that and just as you guessed, the problem still exists today…. So I occasionally get the “leaderboards don’t matter” comment once in a while. These are the gamers that don’t have a lot of time to dedicate to a game and get good at, or simply are not competitive in nature. That’s fine. But in 2018, the competitive playing field has only grown, and there’s a huge difference from playing a game 5-10 years ago and playing a multiplayer game now. This is great for online games because you don’t need to play MLG to have that competitive match. Playing in “public” matches by yourself can prove to be very difficult. Try it sometimes and don’t play in a party. I gurentee you that when you can’t communicate with your entire team, and no one is watching your back you play a different way. The game becomes much more intense. So going back to the first sentence about “leaderboards don’t matter” is that NOW they do. And there are many more cheaters who want to top the leaderboards in order to get recognition. As the online community matures, it becomes easier to spot cheaters, also known as “boosters”. These “boosters” basically create matches that are not organic, fill the matches with fellow boosters and orchestrate a maximum points game within the boosting lobbies. One YouTuber by the name of “STARK 1v0s” has a video up to show you exactly how cheaters boost. As you can see here, everything is orchestrated from the very beginning to the end. What you’ll notice is that one player on each team is moving while the rest are not playing. The main movers are going around in order to not get the match flagged by the system and count as a real “match”. So all the points are registered. In the end the enemy places claymores and then blows them up while killing the other team. This tactic optimizes the points gained in the game, which is why you see crazy scores that don’t make sense (or crazy SPM’s/Score Per Minutes). The leaderboards in almost every game online has boosters, or cheaters. The solution to boosters is where CODAuthority.com comes into play. 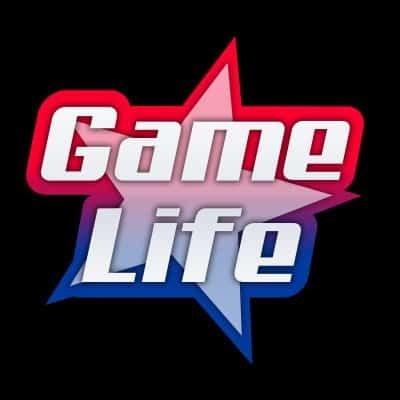 The creator of the site, Vinny D, has started the project with the newest Call of Duty game WWII. 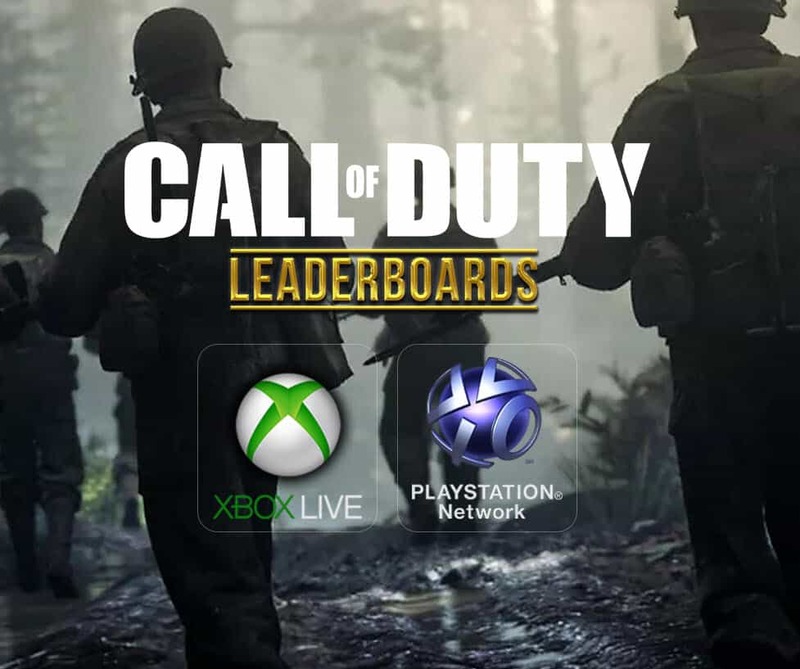 The website has the Unofficial Call of Duty Leaderboards for both Xbox and PSN. Basically the COD Authority website shows the leaderboards from the first month of the games release till the present time. All the boosters are removed in order to showcase a clean, and organic leaderboard. Although the site might not be able to catch every booster, so far the feedback from the community has been positive and legit players around the world can feel vindicated in a time where Activision and their studio partners (Infinity Ward, Sledgehammer Games, Trey Arch) have not stepped in to do their audits. With that said, I believe COD Authority will be around for quite some time branching off to newer Call of Duty games and playing the role of the leaderboards enforcer. The CODAuthority website also has a YouTube channel where you can see weekly video recaps of the state of the leaderboards. If you would like to submit helpful tips and information about the leaderboards, you can always leave a comment in the YT section of their channel.